L.B. 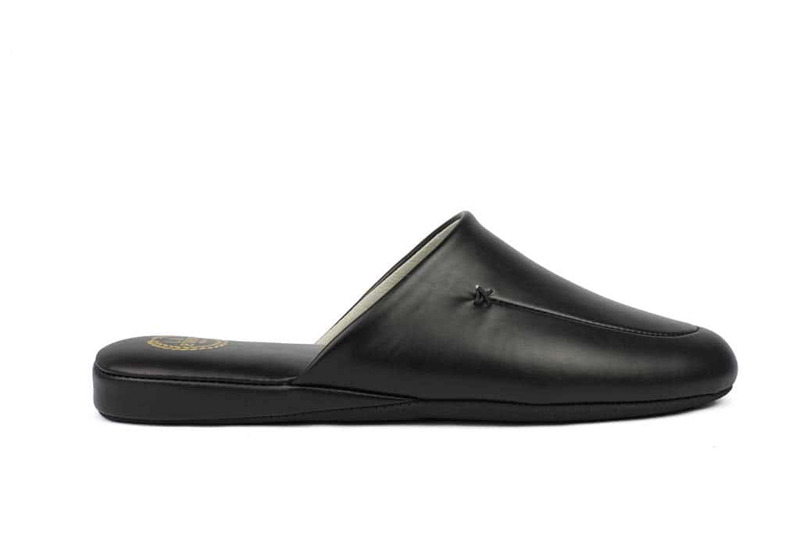 Evans Duke Scuff men's slippers, designed for indoor use, feature soft leather uppers and lining with foam cushioning for extra support and comfort. This premium brand offers superlative workmanship, value, and a sleek, sophisticated look. With premium materials and construction, wearing these slippers is a surefire way to pamper your feet. Choosing the right size: If you are buying the L.B.Evans Duke Scuff for the first time, we suggest buying a half size larger than your normal shoe size. Comments: liked the quality and workmanship, but had a problem with the sizing. Suggest you order a size larger. Comments: Product arrived on time. The slippers are made of high quality material. They were the right size. The only item is that since I have a high arch, it is going to take time to get used to them. I plan to buy the same unit in the future. "L.B. 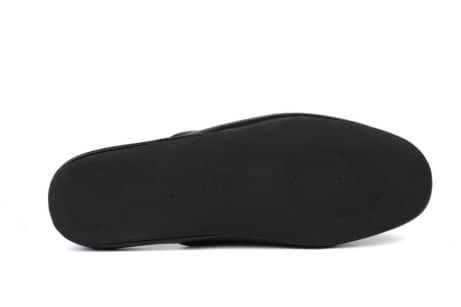 Evans Duke Scuff - Love the scuffs"
Comments: Each year I buy the Evans scuffs for my husband. He loves them so much, he wears them often (sometimes going outside with them) and wears them out. They're his favorites! Comments: I got my 95 yr old dad a pair of these same slippers about 5 yrs ago in Vegas. He wanted another pair because he likes that they are slip on and very comfortable. We can't get them in our area so I was very happy that I found them on line and they had free shipping.They arrived in a timely manner. Comments: Great company to do business with. Exchanged size without any problem. Very satisfied. Comments: First time buyer of LB Evans - they are perfect and fantastic. Service was great and delivery to NZ brilliant. 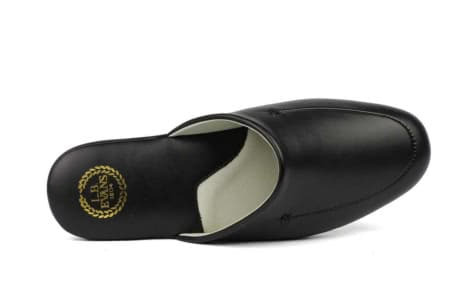 "LB Evans Duke Scuff Slipper"
Comments: I bought these for my husband. He used to buy these slippers at a store, not I buy them online for him.